Musical Fidelity was founded in the United Kingdom in 1982 by Antony Michaelson. 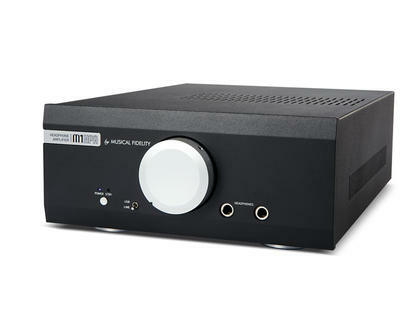 From the first preamplifier virtually created on Antony ’s kitchen table, Musical Fidelity has grown to its current status. One of the worlds most highly acclaimed, pre eminent designers and manufacturers of innovative, specialist audio designs. Musical Fidelity pay fastidious attention to research, development and detail in the three key areas they have discovered to be of utmost importance. Components, circuit design and printed circuit board layout. These factors combined with forward thinking inventiveness, creativity and manufacturing efficiency, define their ability to continuously lead the market with award winning successful models. Musical Fidelity provide components that offer superlative build quality and performance at a price that other specialist manufacturers can only dream of achieving. All Musical Fidelity products at Solid State Audio come with full factory warranty. Musical Fidelity from dedicated specialist Solid State Audio.